Sure Cut scissors make a reliable, clean, smooth cut. There is less force required to cut tissue with these scissors. 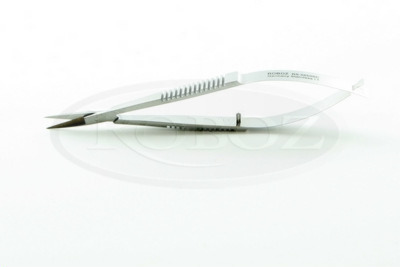 The bevel-honed edge of Sure Cut scissors acts like a razor edge to cut tissue without crushing it. 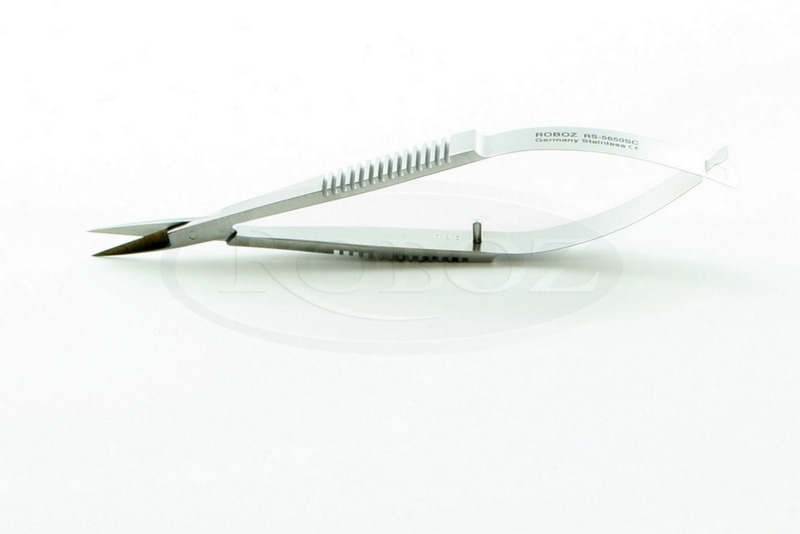 The superior sharpness guarantees that cutting is always effortless with Sure Cut scissors.